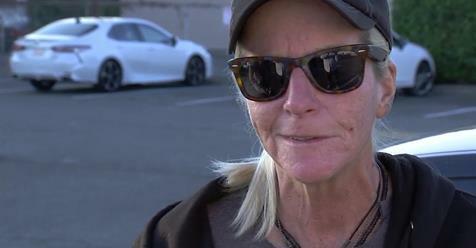 OAKLAND, Calif. (KGO) -- The life of an Oakland woman who is homeless despite working two jobs has been changed, thanks to ABC7 viewers. ABC 7 News met Jane Parisi working two jobs and living out of her car in Oakland. However, just as hope was beginning to fade for her, something great happened. ABC 7 News viewers responded to a call to action. "It's really important to recognize the humanity of the people who are living on our streets and sidewalks," Rebecca Kaplan, Oakland City Council Member At-Large, said. Kaplan watched Parisi's story, and that same night, Oakland's city council passed a measure allowing church parking lots to serve as safe spaces for people sleeping in their vehicles. That plan had been in the works for some time. Reverend Ken Chambers, Pastor of Westside Missionary Baptist Church, is now responsible for launching the program that will in turn help Parisi, and many others like her. Newer PostCan tiny houses be an answer for students without a home?